Change is an overwhelming prospect whether it’s something as simple as trying out a new hairstyle or as drastic as moving into a new home. Unfortunately, change becomes more and more of a necessity as we age and must contend with the increasing challenges of daily life. If you’ve made the decision to move into an assisted living facility, you’re facing one of the most significant changes you’ll face in your lifetime, and we understand if you feel overwhelmed, nervous, or just plain scared. We want to do everything we can to make your transition into assisted living as successful and stress free as possible. Below are some of the most common concerns for those making the transition into assisted living. Keep reading, and allow us to put your mind at ease. 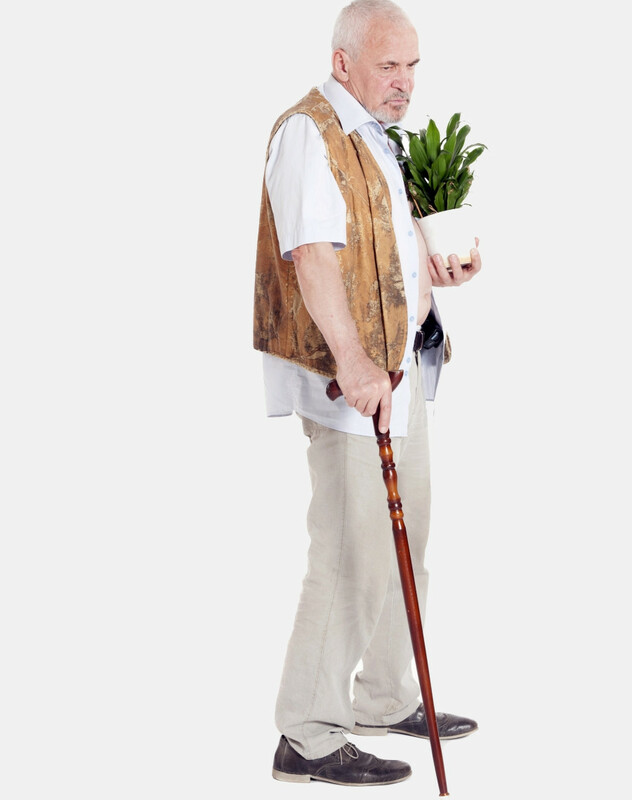 Prior to moving into an assisted living facility, many people worry about losing privacy. After all, the transition into assisted living is often made from a single family home, and potential residents may be nervous at the prospect of living under the same roof with so many other people. If you have a similar concern, you need not worry. At Prosperity Pointe Assisted Living, our residents enjoy private bedrooms and bathrooms to maintain everyone’s personal privacy. Another common pre-transition concern is the same one we’ve all experienced before at some point or another when attending a new school, starting a new job, or moving to a new place; what if I don’t like it? This transition is a significant life change, so we understand that you want to find an assisted living community where you feel as if you “fit.” This one is pretty simple to overcome by visiting prospective homes beforehand. After all, you wouldn’t buy a house sight unseen, would you? Why should you decide on an assisted living facility this way? Here at Prosperity Pointe, we highly encourage potential residents to take a tour of our charming 54-bed facility. Unfortunately, the above reasons aren’t the only source of discomfort when it comes to change; it can be emotionally overwhelming, too. If you’ve lived in the same home for decades, it will probably not be easy to leave it behind. The key here is to make your new residence feel like home. Your favorite books, photographs, music, and most sentimental possessions are good places to start. 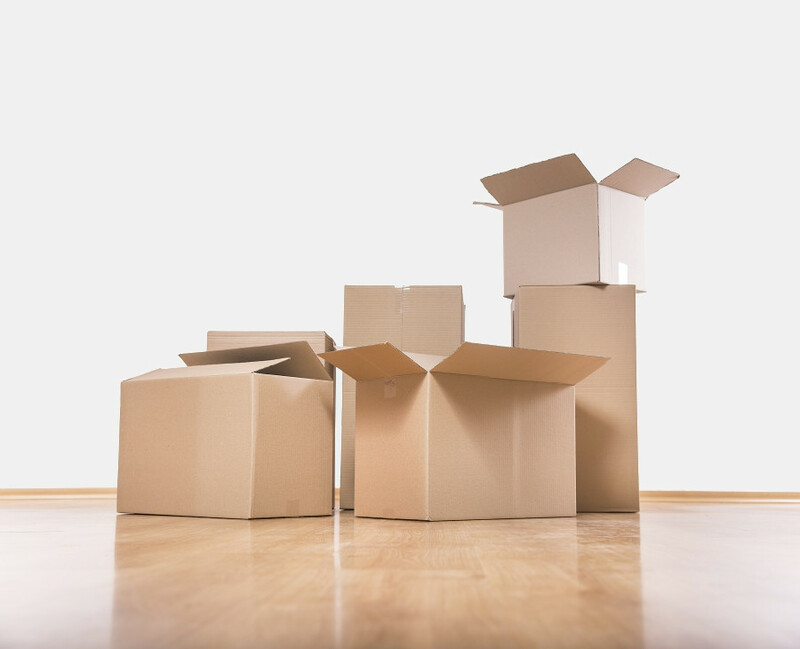 Consider which of your possessions make you feel most “at home.” If you find yourself struggling with letting certain things go, you can always consider third party storage if needed. It’s okay to be a little nervous for your transition into assisted living, but hopefully we’ve helped put your mind at ease at least a bit. See below for even more simple tips for making your transition into assisted living successful. Try your best to meet the facility director. Meet as many staff-members as possible. Read all paperwork provided by the facility. Don’t try to pack everything. Rangle the family moving team. Develop a daily routine early on. Invite regular visits from friends & family. Are you looking for an assisted living facility in the Knoxville area? Please contact Prosperity Pointe using the buttons below to schedule your tour of our facility. We do everything we can to ensure our assisted living community feels like home. 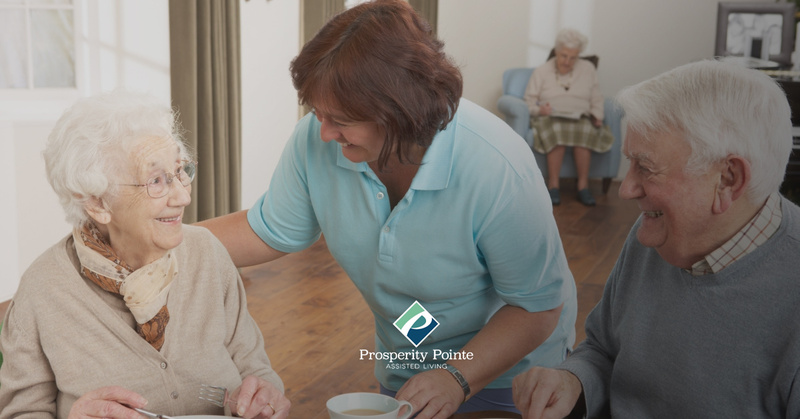 Keep browsing our website to learn more about what Prosperity Pointe Assisted Living has to offer you.